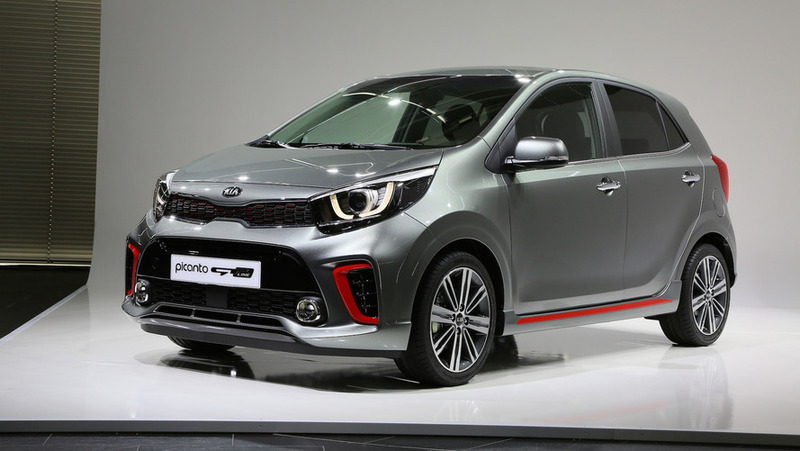 Kia’s city star is eyeing up class honours. 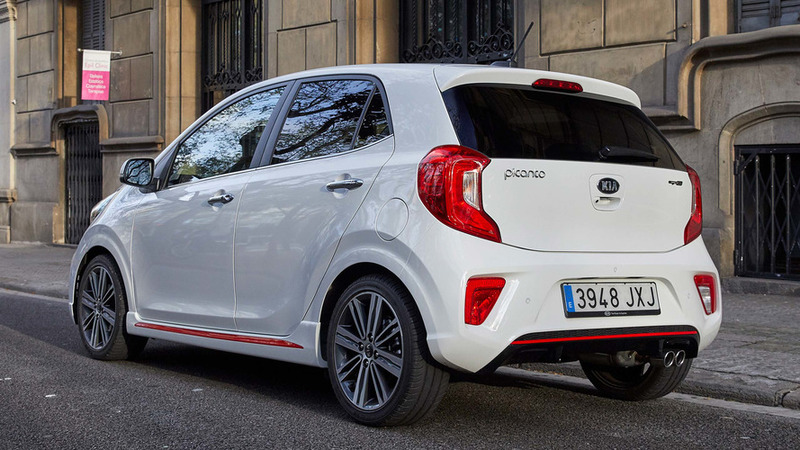 The Kia Picanto was one of the cars that put the company on the map in the UK. Back in the days of scrappage, it pretty much flew out of showrooms, introducing thousands of people to the merits of the brand. 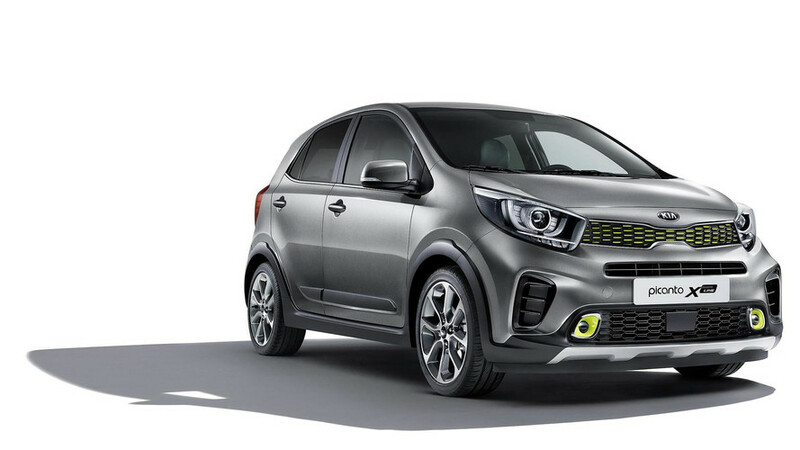 Foothold established, Kia’s gone onto bigger and better Sportage-shaped things – but it’s not forgotten its gratitude to the Picanto. So, fresh for 2017, there’s an all-new one. 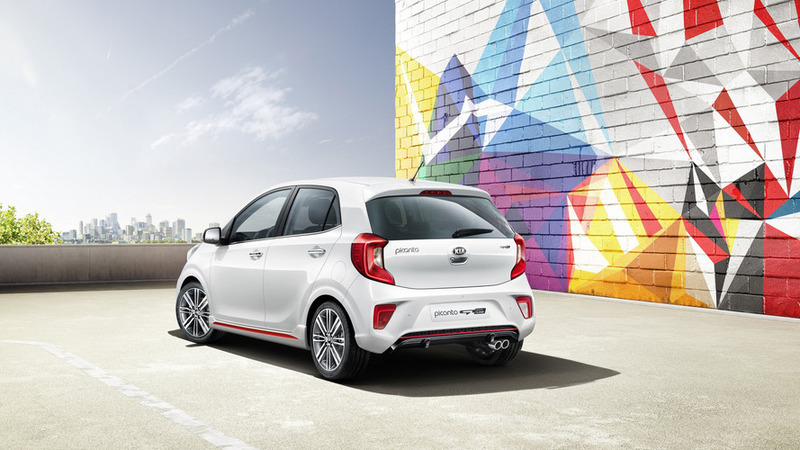 Kia is proud of the fact it’s a third-generation car; the city car sector it competes in is a relatively new one, meaning the South Korean brand is able to boast model heritage the equal of its rivals. 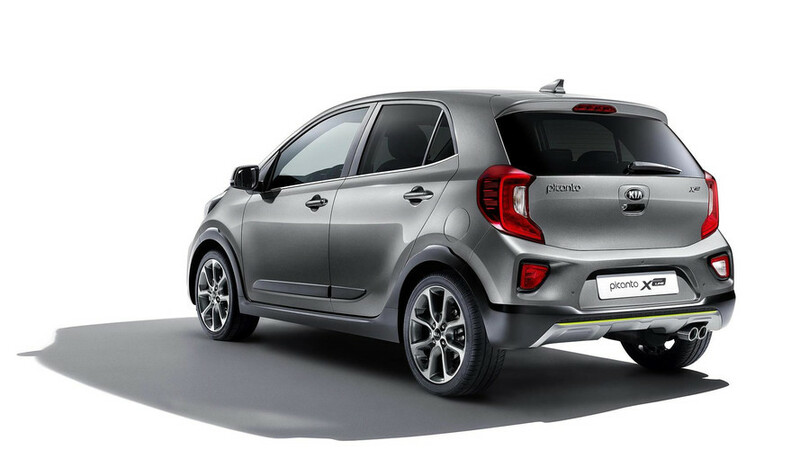 There are apparently even a few retro Picanto design elements in this new five-door model. 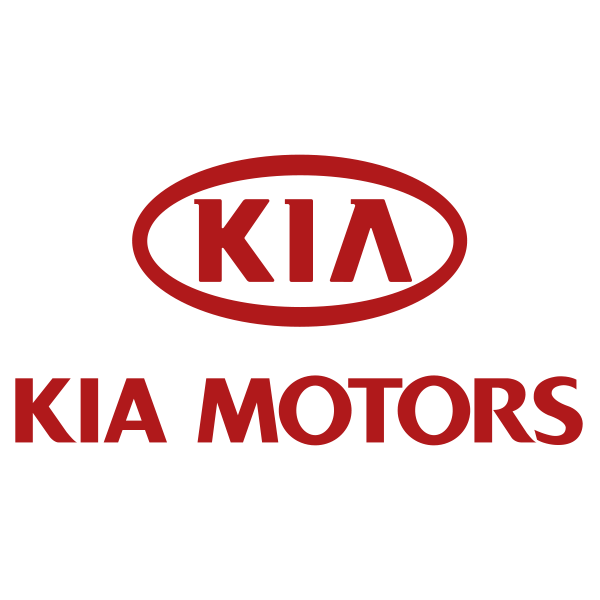 But Kia hasn’t just focused on the past. It’s development target was clear: making the best city car there is. In a class boasting talent such as the Volkswagen Up, Toyota Aygo, Renault Twingo and Fiat Panda, this is no mean feat. 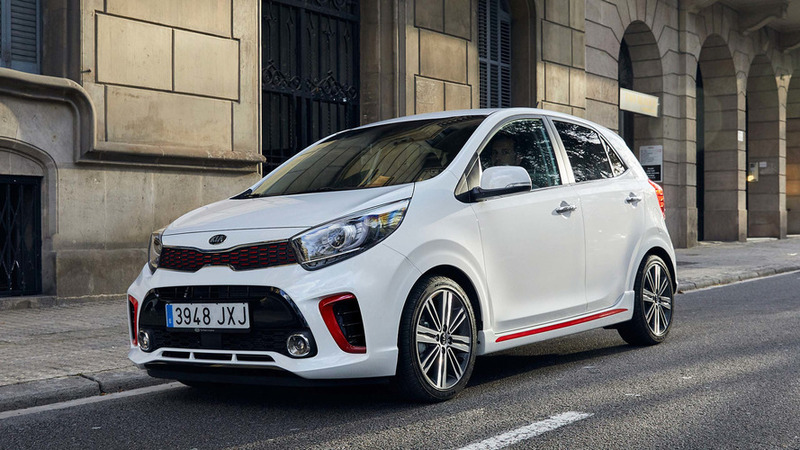 But having sold 1.4 million of the outgoing Picantos globally, and 300,000 in Europe alone (it's the company's second best-selling car in the UK), Kia reckons it knows a thing or two itself. 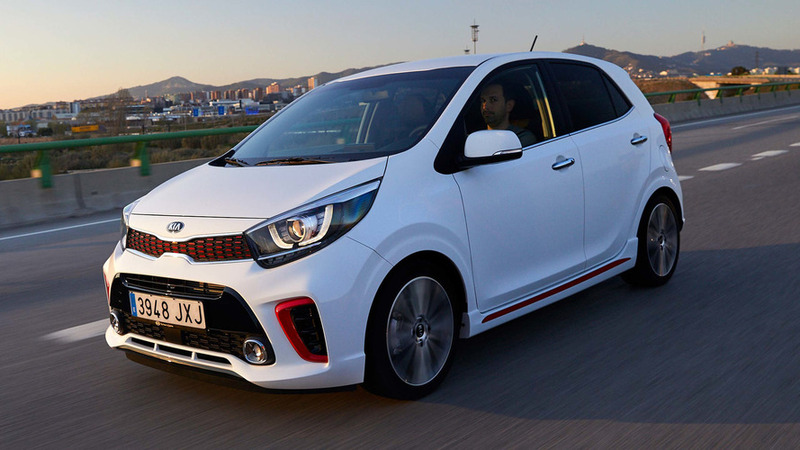 Time to find out how the latest version of Britain’s second-favourite Kia measures up. 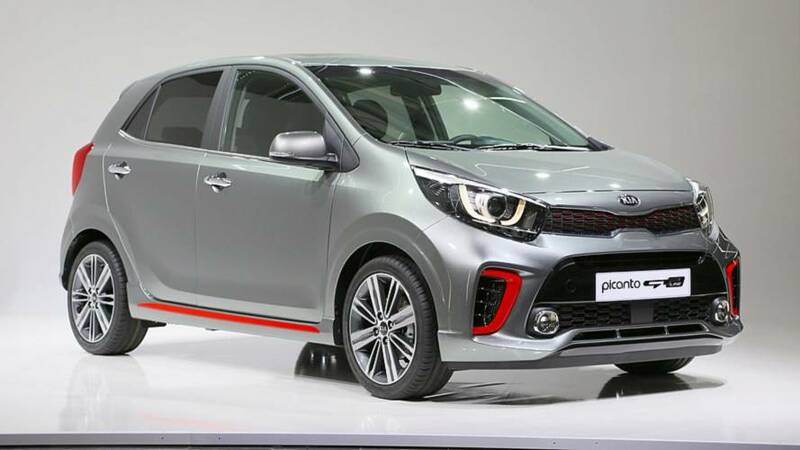 Its the most powerful Picanto ever. Honey, I shrunk the Kia Sportage.